Crisp, Clean, Comfortable and Classic. 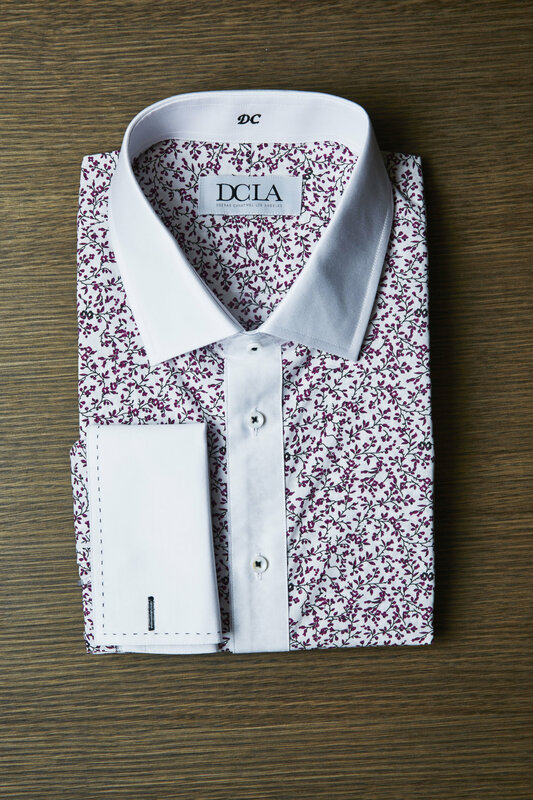 Introducing the DCLA Formal Shirt of Tomorrow. Exquisite design, expert tailoring and unparalleled quality. The result - total confidence.